According to recent studies, one in three children with acute lymphoblastic leukaemiawere overweight or obese during their diagnosis. This tends to take a toll on the health of the children. Their quality of life will deteriorate and they will experience immense pain. Reportedly, the research in the University of California, Los Angeles in the US which administered the chemotherapy drug vincristine to obese and non-obese mice with leukaemia revealed these shocking findings. 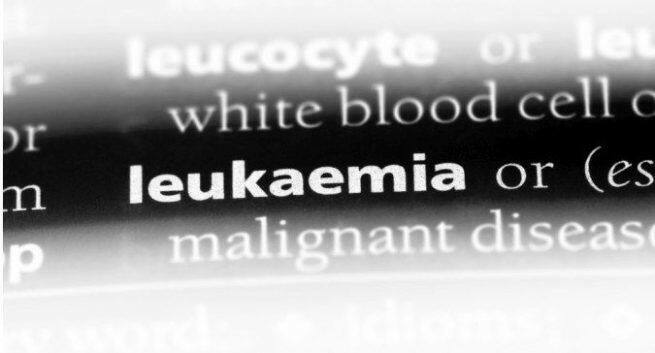 Leukaemia can be termed as the cancer of the blood or bone marrow. You may suffer from leukaemia if there is a problem with the production of blood cells. It tends to affect the leukocytes or white blood cells. If one has leukaemia, they may exhibit symptoms like weight loss, poor blood clotting, boon pain, infections, fever, chills, fatigued and so on. According to the research, mice who were switched to a low-fat diet had an improved survival rate of 92 per cent, while the mice on the high-fat diet had a 17 per cent of survival rate. Reportedly, the National Cancer Institute supported the research and published it in Cancer & Metabolism. Reportedly, according to Steven Mittelman, chief of pediatric endocrinology at UCLA Mattel Children’s Hospital, this shows that a dietary intervention could help us kill leukaemia cells in children with acute lymphoblastic leukaemia and help them lead a better life. Reportedly, the currently available treatments for leukaemia are very toxic, so to use a healthy diet, without increasing the toxicity of therapy to help people deal with cancer, would be a good option. Hence, the research is based on past work by Mittelman, which reveals that obesity makes chemotherapy drugs less effective in children with leukaemia.Reportedly, after chemotherapy, obese children with leukaemia relapse 50 per cent more often than their lean counterparts.